The mid-size car segment provides potential buyers with a number of different choices. For those seeking a versatile, fully-stocked, inexpensive mid-size car, you’ve surely weighed the 2017 Chevy Malibu vs the 2017 Honda Accord. This is a natural comparison, as the two vehicles provide capable and powerful engines, plenty of technological features, and a number of safety amenities. When all is said and done, these two cars seemingly lead the mid-size pack. Everyone wants to remain safe and secure when behind the wheel, and that’s all but assured with the 2017 Chevy Malibu. The vehicle delivers a bevy of safety capabilities that will protect occupants and keep them out of harm’s way in the first place. The car even contains the innovative Teen Driver Technology, so parents won’t have to fret about their child’s well-being. The 2017 Honda Accord provides similar safety abilities, but the offerings are not nearly as vast as those provided by the Malibu. The Malibu’s smooth driving experience makes the vehicle incredibly easy to control. However, there are certainly situations where a driver may find themselves with compromised performance. Fortunately, Chevy’s array of safety features should keep all of the occupants safe. Technologies like the Front Automatic Braking and Lane Keep Assist will alert drivers of dangerous situations, and the Malibu can even manipulate the mechanics to help avoid a devastating crash. If a collision is inevitable, drivers can rest easy knowing that the high-strength steel safety cage and air bag sensing system will keep everybody safe and secure. The accompanying OnStar Automatic Crash Response System will connect the driver with an OnStar Advisor who will subsequently send emergency personnel to the crash location. For those who may be pursuing a Malibu for those newer drivers, the Teen Driver Technology will all but assure their safety. The car’s extensive safety system will automatically activate when a teen has taken the wheel, and the vehicle will refuse to perform some basic entertainment functions (like the audio system) until the teenage driver has met some obligations (like securing their seatbelt). Parents can even view a driving report card following any journey, allowing them to monitor their child’s driving habits. The Honda Sensing system provides a number of safety features that should play a role in keeping drivers out of harm’s way. Inclusions like Lane Keep Assist, Collision Mitigation Braking System, and Road Departure Mitigation System will be especially useful on those rainy or snowy evenings. Meanwhile, the Adaptive Cruise Control allows the driver to take a brief rest during a long commute. Customers will surely have a number of decisions once they’ve zeroed in on a particular vehicle, but it’s unlikely that they’ll have the opportunity to choose their ideal engine. 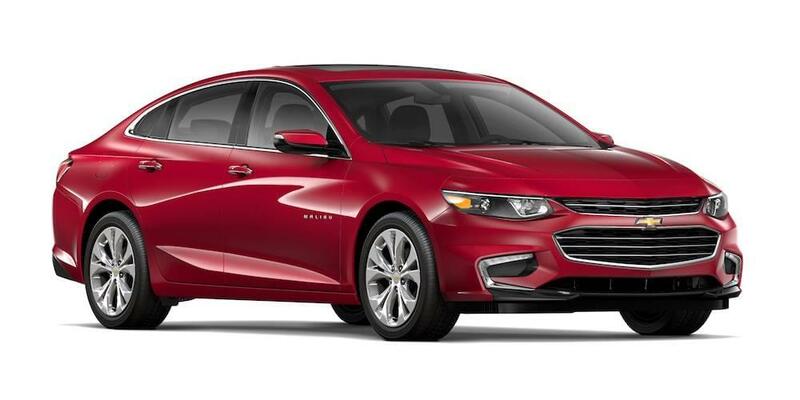 Well, that’s a distinct possibility when it comes to the 2017 Chevy Malibu. The vehicle can be equipped with up to three different engines, including an incredibly efficient hybrid unit. 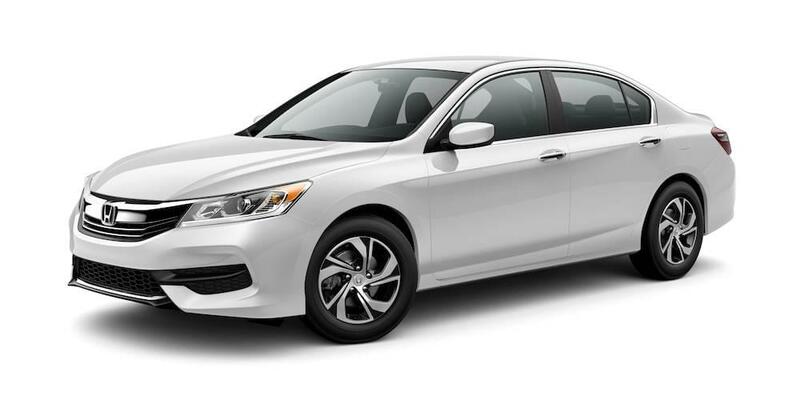 The Accord offers a pair of engine offerings with their vehicle, but neither of the units are nearly as capable as those provided by Chevy. Car buyers will already be getting a great financial deal by opting for the 2017 Chevy Malibu, but they’ll be saving even more money thanks to the vehicle’s incredible efficiency. Surprisingly, despite the excellent fuel economy, drivers can also expect a sufficient amount of power. The smaller 1.5-liter ECOTEC engine is for those who are clearly prioritizing efficiency. Engineers included technologies like Variable Valve Timing and Direct Injection, which helped improve these specs to 36 miles per gallon on the highway. Drivers can still expect plenty of muscle from the unit, including 163 horsepower and 184 pounds-feet of torque. Meanwhile, the 2.0-liter ECOTEC engine essentially sees a swap in leading specs, as this larger unit delivers more power and less efficiency than the 1.5-liter counterpart. This engine is capable of cranking out 250 horsepower and 260 pounds-feet of torque, and engineers even managed to maintain optimal fuel efficiency at 33 highway miles per gallon. For those that are seeking optimal efficiency, then the 1.8-liter hybrid engine is certainly the perfect choice. This unit can deliver a 49 mile per gallon efficiency, numbers that are hard to find elsewhere. Customers won’t have nearly the number of engine options when they decide to pursue a 2017 Honda Accord. The vehicle usually includes the underwhelming 2.4-liter in-line four-cylinder engine, which is teamed up with a six-speed manual transmission. This system is capable of cranking out a subpar 185 horsepower and 181 pounds-feet of torque, and drivers can expect a fuel efficiency that’s around 32 miles per gallon on the highway. The brand also features a more appealing 2.0-liter LF engine, which includes a two-motor hybrid system. The unit offers an impressive 212 horsepower, but drivers can also expect a mighty-impressive 47 mile per gallon highway fuel efficiency. Both the 2017 Chevy Malibu and the 2017 Honda Accord provide an assortment of technological features that will help make your daily commute a lot more bearable. Each of the cars provides their occupants with an extensive infotainment system, and the accompanying smartphone compatibility means you can enjoy all of your phone’s basic capabilities. As a result, you’ll never find yourself struggling through boredom during a commute. The brand-new Chevy Malibu is chock full of features that will surely improve the overall driving experience, especially when it comes to keeping occupants entertained. The brand’s MyLink infotainment system will pass along a reliable navigation unit and a vehicle diagnostics report, allowing drivers to keep full tabs on their vehicle. 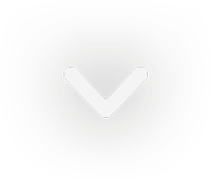 Meanwhile, thanks to the Android Auto and Apple CarPlay compatibility, drivers can also connect their smartphone to the unit. This means occupants can appreciate many of their phone’s basic capabilities, like making phone calls and accessing music. Meanwhile, for those who may require wireless internet, the 4G LTE Wi-Fi will be an appreciated inclusion. With the ability to connect up to seven decides, occupants will never have an issue connecting to the internet. Similar to the 2017 Chevy Malibu, the 2017 Honda Accord also includes a number of technological amenities. The seven-inch Display Audio touchscreen provides drivers with a number of advantages, including the ability to connect their smartphone via the Apple CarPlay and Android Auto technology. If drivers decide to jam out to their favorite tunes, they can do so via the 360-watt, seven speaker Premium Audio Sound System. The vehicle is also connected to satellites, resulting in a reliable and trustworthy navigation system. Meanwhile, thanks to the Remote Engine Start, owners can remotely access their vehicle from the comfort of their own home. The 2017 Honda Accord does an admirable job of keeping up with the 2017 Malibu, but there’s no denying that Chevy’s mid-size car is on a higher tier. Now that that’s been determined, you should head into DePaula Chevrolet and get started on the car-buying process today!